– The 2.0 machine will only brew Keurig approved K-Cups as it uses “Keurig 2.0 brewing technology” in the labels. 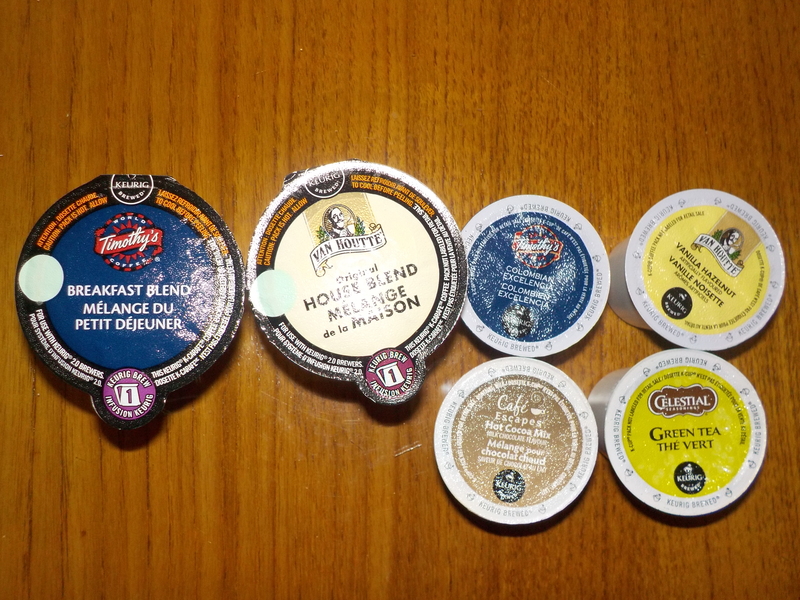 Any coffee pod that does not have the official Keurig lid in the label (including unofficial, non Keurig pods and older K-Cups) will not work in the machine. Overall, this is a great machine for brewing quick and easy cup of coffee in the morning or whenever you need a pick-me-up. There are some highlights of this machine, but the major flaw is the inability to use other unofficial Keurig cups. This is problematic for people who enjoy other types of coffee and are unable to use the My K-Cup reusable coffee filter. 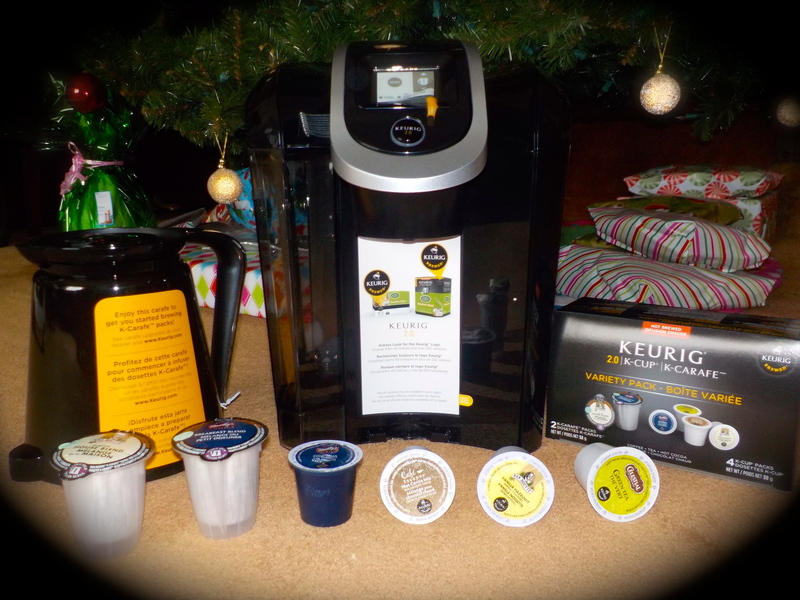 If you received the Keurig 2.0 from Influenster as well, what are your thoughts? Disclaimer: I received all products complimentary for testing and review purposes from Influenster. All opinions are my own.